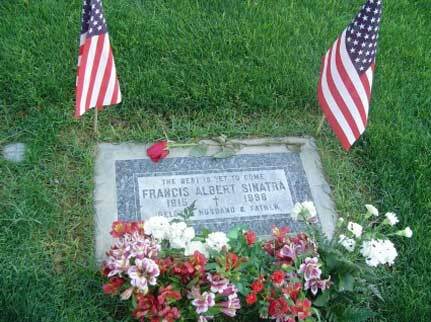 Frank Sinatra was born on December 12, 1915 in Hoboken, New Jersey. His birth was not an ordinary one, because he almost died during the birth. We always say how lucky he was to live a long life, but his surviving the birth was a miracle itself. In the picture of Frank Sinatra as a baby, we see the right side of his because the the side wounded during Frank Sinatra´s birth was still healing and his mother had the photographer take the picture from the other side of his face. Sinatra left high school without graduating, having attended only 47 days before being expelled because of his rowdy conduct. 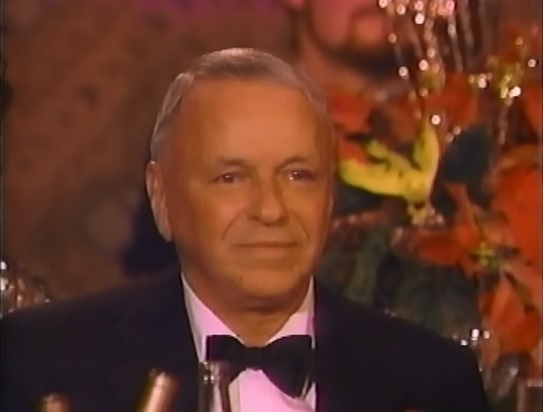 In 1938, Sinatra was arrested for adultery and seduction, a criminal offense at the time. For his livelihood, he worked as a delivery boy at the Jersey Observer newspaper, and later as a riveter at the Tietjen and Lang shipyard, but music was Sinatra’s main interest, and he listened carefully to big band jazz. He began singing for tips at the age of eight, standing on top of the bar at a local nightclub in Hoboken. Sinatra began singing professionally as a teenager in the 1930s, although he learned music by ear and never learned how to read music. The quote above is taken from Frank Sinatra Wikipedia page. The wounds healed, but the scars remained for the rest of his life and he would use makeup every day of his life to cover the scars.